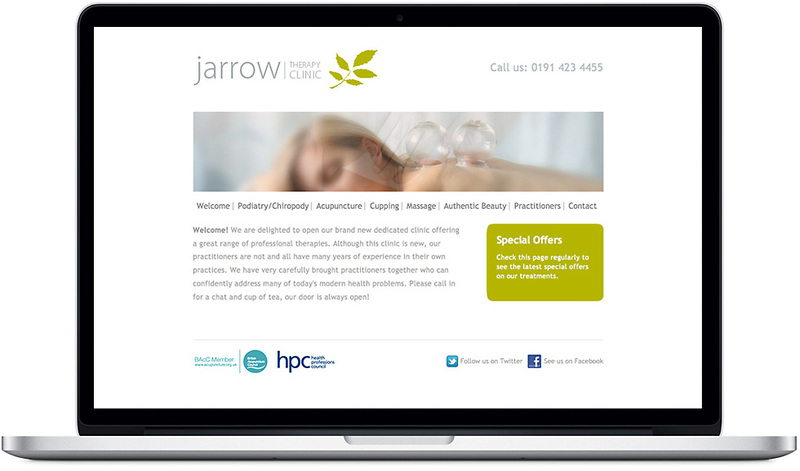 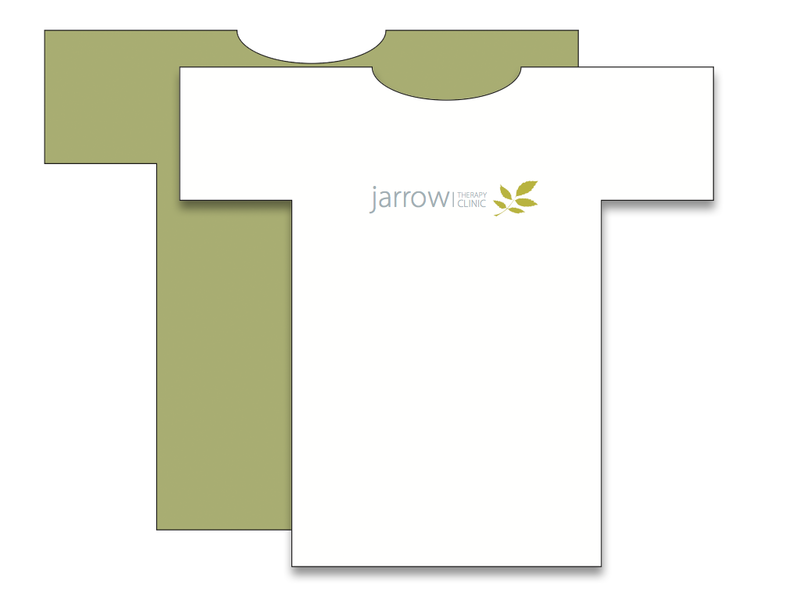 When Jarrow Therapy Centre decided to open their brand new dedicated clinic offering a range of professional therapies, they approached us to design their new website. 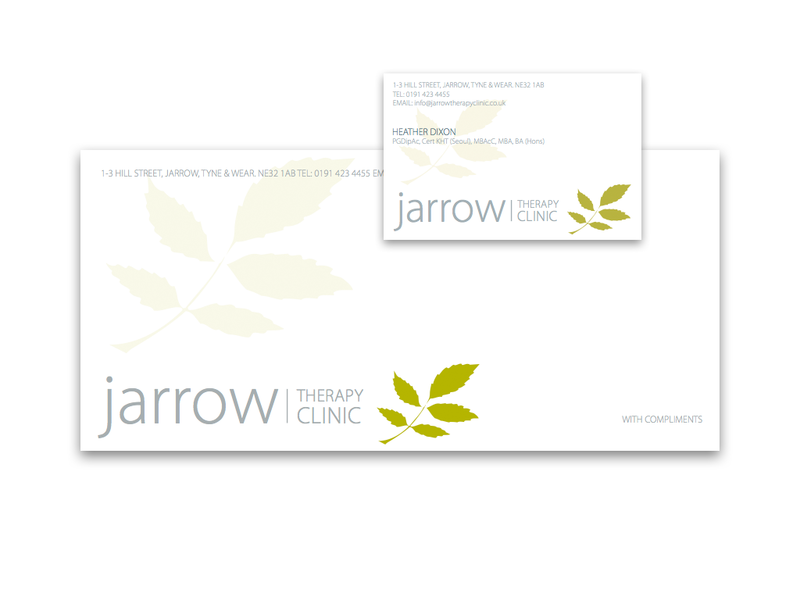 We worked closely with them to define the brand and developed a logo and a brand identity to be rolled out across signage, literature and the website itself. 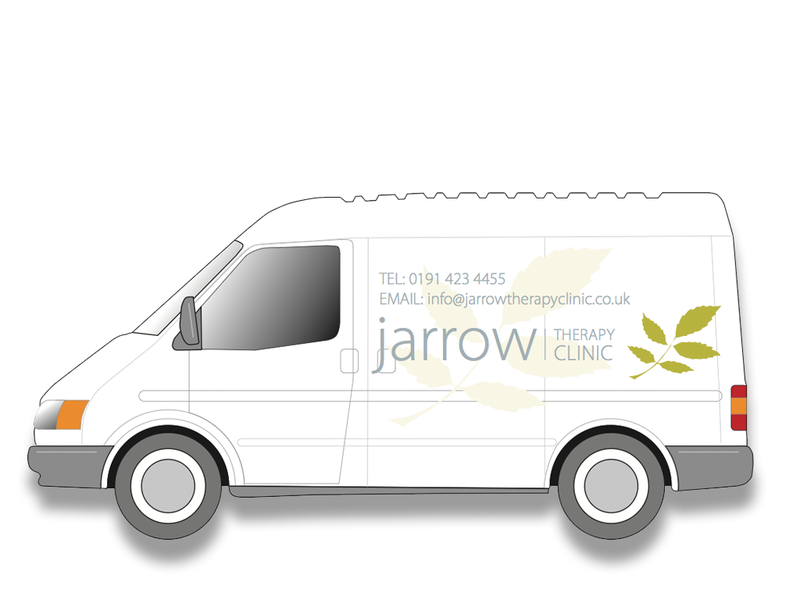 We look forward to continuing to work with them in the future as their business grows.